Thank you for considering Bennigan’s! We pride ourselves in the passion and determination of our team. 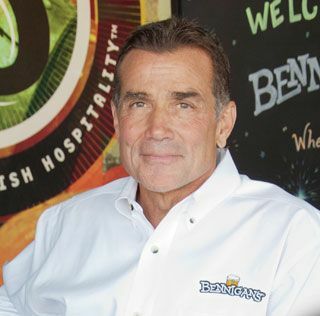 While we “live” Bennigan’s and “bleed green,” we have established a company culture that strives to build emotional connections with every guest, every meal, every day. 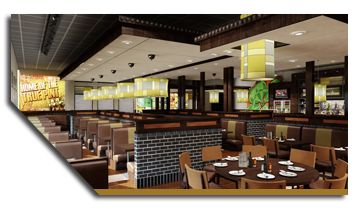 By confidently bringing on new franchise partners, we will undoubtedly continue our momentum of success and growth in the casual dining industry. We hope that you will allow us to serve up some of our Irish hospitality, and share with you just how great is to be part of this Legendary brand.